Welwyn Hatfield Borough Council says it wasn’t aware that the gardening waste recycling collection was missed along Moffats Lane, Brookmans Park on Thursday 28 February, but the local authority advises residents to leave their bins out and they will try to arrange collection tomorrow. There are reports on Facebook that horses have been running free in Gobions Open Space and Moffats Open Space early this morning. 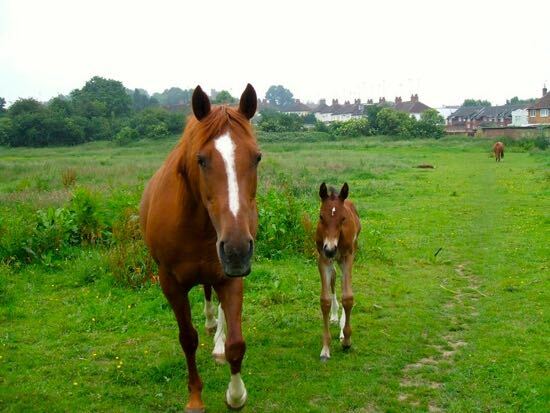 The horses are normally grazed in Leach Fields. 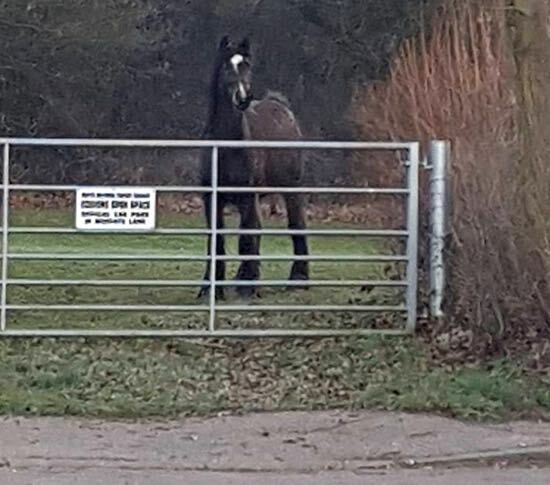 Local residents have taken photographs of the animals and posted them on social media. 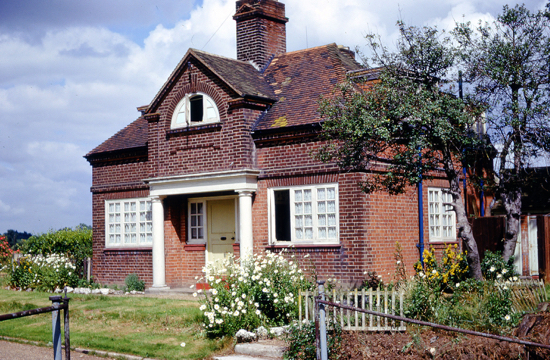 If you have ever sat in the reception area at Potterells Medical Centre on Station Road waiting to see a doctor or nurse you may not have realised that you are surrounded by local history. 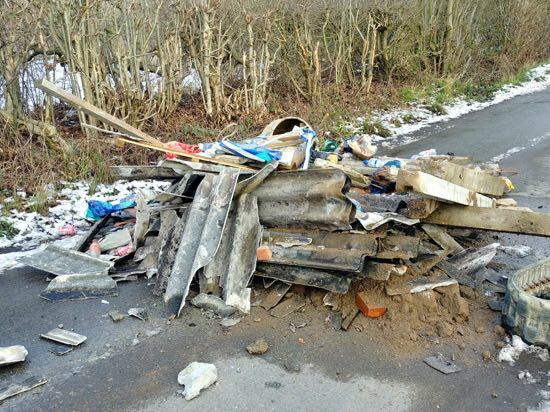 The site was once the lodge for a 15th century manor house called Potterells which fell into ruin almost 50 years ago. Do you recognise any of the bridges in the picture above? 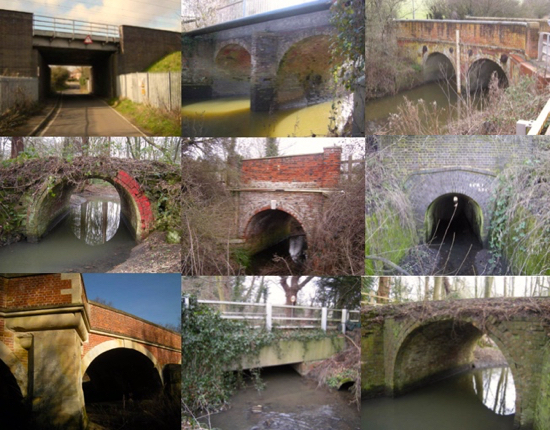 They are just a selection of 17 historical bridges in North Mymms which have been carrying pedestrians, vehicles and trains over waterways, roads and railway lines for more than 100 years. 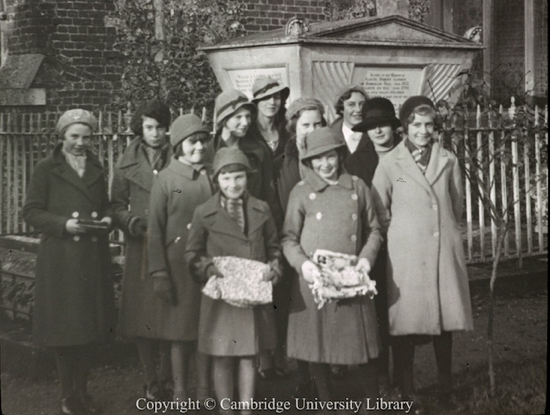 The picture above was taken in 1937 and shows the Sunday school class at St Mary’s parish church, North Mymms with gifts for African schools. Do you recognise anyone? Can you fill in any more details? Do you have any pictures of the event you could share? 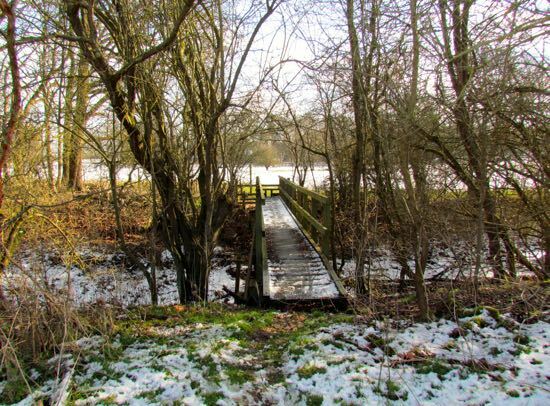 If so, the North Mymms History Project would like to hear from you. 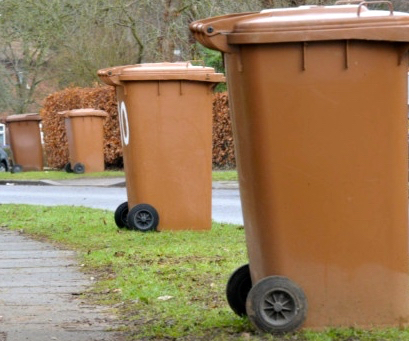 Police are asking the public to contact them if they have any CCTV images of theft or attempted theft from vehicles on their properties. 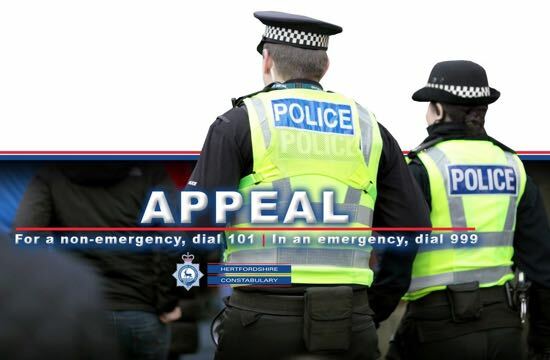 The appeal follows a number of incidents in Brookmans Park and Welham Green in recent days. 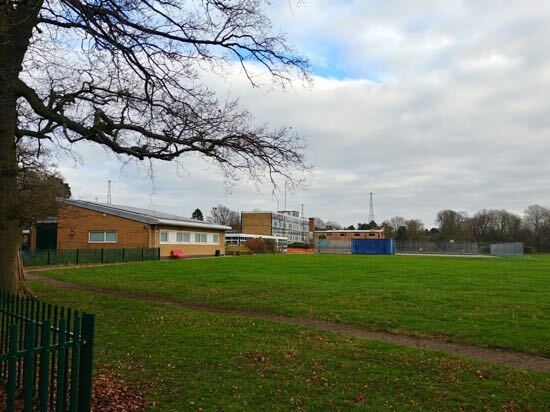 A total of 64 comments have been received by Welwyn Hatfield Borough Council in response to the resubmitted planning application from Chancellor’s School for new sports facilities and classrooms. Of those 53 were from residents living in Pine Grove who were mainly concerned about traffic issues. 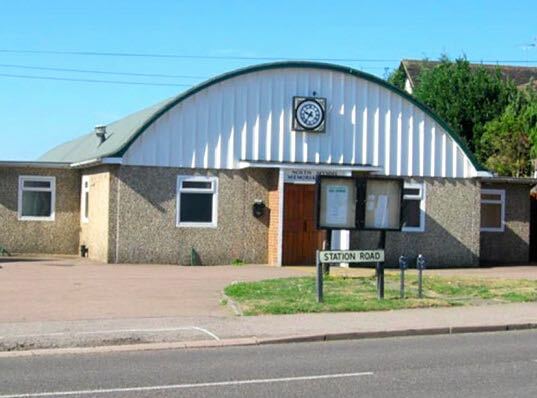 The local green belt society, parish council, and the Campaign for Rural England have all objected to the school's plans. 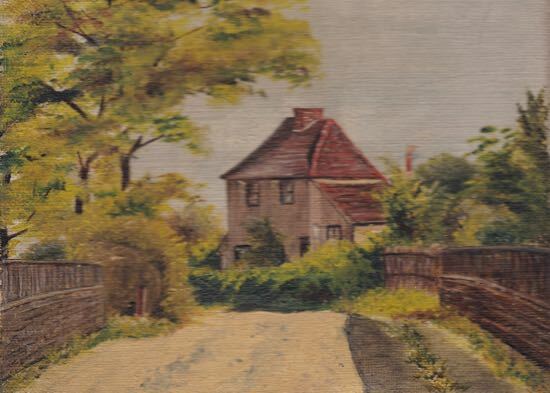 An antique oil painting discovered by an archivist on the North Mymms History Project (NMHP) has helped identify the site of a pair of cottages that once stood along Hawkshead Lane, North Mymms (once known as Folly Lane).